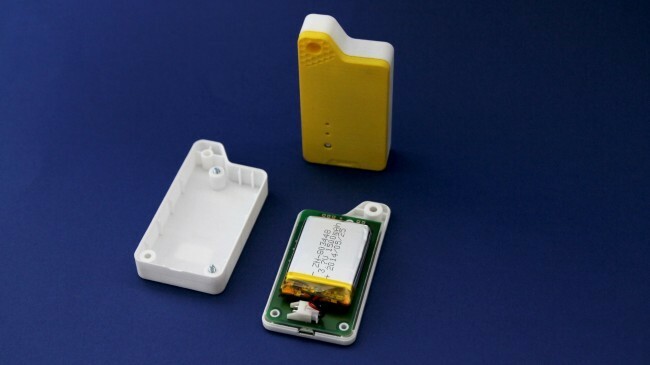 The 3D printing benefits and application: Prototyping. When one speaks about 3D printing, he often has in mind a prototyping technology. Over the last three decades, this has been so true that the term additive manufacturing itself has also been used as a synonym for prototyping. If this manufacturing techonology is now shifting toward more uses (as our State of 3D Printing report shows), it remains true that prototype is KING when it comes to 3D printing. 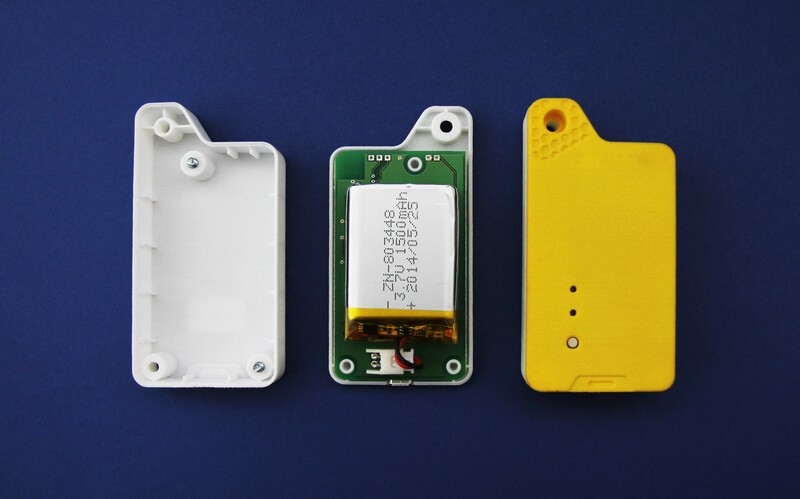 The technology is now fast, cost efficient and offers, at the same, a good quality for anyone willing to build the first working prototype of a future product. You’ve understood what this week’s edition of our Summer Series about the uses of 3D printing is all about : the PROTOTYPE. Last week was dedicated to the proof of concept. To sum it up quickly here. The proof of concept is used to test some aspect of the intended design without attempting to exactly simulate the visual appearance, choice of materials or intended manufacturing process. Such models are used to “prove out” a potential design approach such as range of motion, mechanics, sensors, architecture, etc. At the early stage, the proof of concept is useful to identify which design options will not work, or where further development and testing is necessary. The prototype is a more advanced phase in the product development process than the proof of concept. If we take a look at Benjamin Carlu’s presentation from Usine.io, the prototyping phase is what he calls the #Minimum Functional Prototype and the #Complete Functional Prototype. To learn more about the different phases of hardware product development, I suggest taking a look at the presentation bellow. A while ago, Sculpteo worked with a startup called Ubudu to manufacture their first working prototype. Ubudu has been developing both a hardware and software solution from retailers that are willing to augment a potential customer’s visit into their shop. Before industralizing their product, the team made several iteration of its product and finally built a final working prototype. It looked like this. Ubudu’s last working prototypes. They’re almost similar as the industrialized version. Now it’s needless to say that there is not one way to prototype. In fact, you won’t ever built just one prototype of your product: you’ll build plenty. They will all address a specific problem to solve and depending on which problem it is, they will be done differently. From both the industry standards and my personal experience at Sculpteo, I think it’s fair to say that your prototyping phase needs to answer at least 3D questions : the Form, the Fit and the Function. Form: the shape, size, dimensions, mass and/or other visual parameters which uniquely characterize an item. This defines the “look” of the part or item. Sometimes weight, balance and center of mass are considerations in ‘form’. Color is not generally considered in ‘form’, except when it has a specific functional meaning. Fit: the ability of an item to physically interface or interconnect with or become an integral part of another item or assembly. This relates to the associativity of the part in relation to the assembly, or to other parts, and includes tolerances. Function: the action[s] that an item is designed to perform. This is the reason for the item’s existence, which also includes secondary applications. Form, fit and function testing is useful to make the parts of an assembly, put them together and see if they fit properly. You can undertake a first evaluation of tolerances and check design errors. 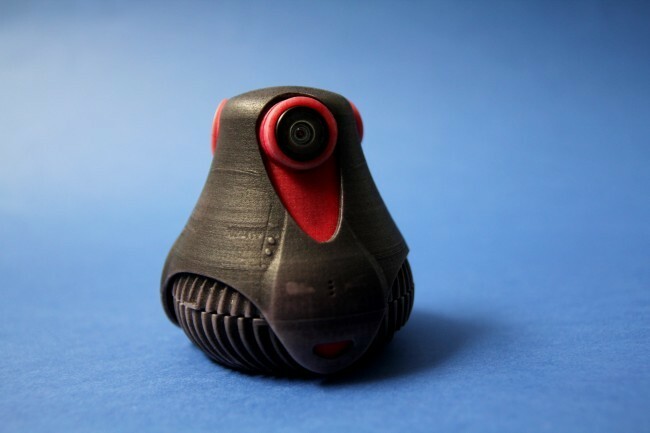 Similar as Ubudu’s case, the startup Giroptic, succesfully backed on Kickstarter, used Sculpteo to test the Form factor of their future product. The goal was not to integrate all of the working features of the product but rather to display a design choice at scale and let the design suggests all the features. In the exemple bellow, the inside of the prototype has been made heavier with a ballast simulating the weight of the real product, but no electronic is added. Finally, there is also one other kind of prototype that you could look into, especially if your future product will enter a market where legal matters are highly important. The regulatory control is a key step to control that your product will fit the legal requirements to enter a market. In this phase, you need to find the material and production method that will simulate very closely how your product can handle different elements like fire, electricity, or if it’s safe to use it near food. For that, a good way to find the right material for your prototyping needs if to look at a material technical sheet. On it, you’ll find all the relevant information about a given material, like the property and behaviours when applying heat, water, tension or electricity. You find can an example here for the plastic (PA 2200) we use at Sculpteo. Or even compare the technical property of all of our materials. In the meantime, if you’re doing any prototyping right now, we at Sculpteo might be able to help you defining the best materials and qualify your prototypes. Following Ben’s insight I’d be pleased to be a beta-tester for one of your prototype if you ever need feedback.